Interesting happenings in the world of medical diagnostics, a new wave of responsibility and changing paradigms. A small but significant movement is being made away from routine screenings. Bravo! It’s about time. Nothing like a good ol’ politicized “health care crisis” and a few creative thinkers to right a decades long wrong of over-using screening diagnostics. For years, the school of thought in western medicine was to screen for diseases liberally, so that illness could be caught early-on and addressed. But just recently, some medical groups have cautioned against certain routine screens, warning that these tests have just as many harms as benefits. Today, experts recommend less screening for prostate, breast and cervical cancer, with the rationale that these tests do not necessarily change the overall outcome, and in some cases can actually lead to worse outcomes for the patient. Wow! In the case of prostate cancer, it has been found that the widely used PSA (prostate specific antigen) test does not save lives, but can lead to aggressive treatment which is often unnecessary. 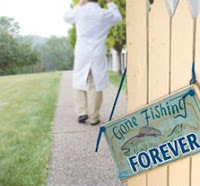 The influential United States Preventive Services Task Force (USPSTF), which evaluates evidence and publishes screening guidelines, said that PSA screening often leads to what can be disabling treatments for men whose cancer otherwise would never have harmed them. 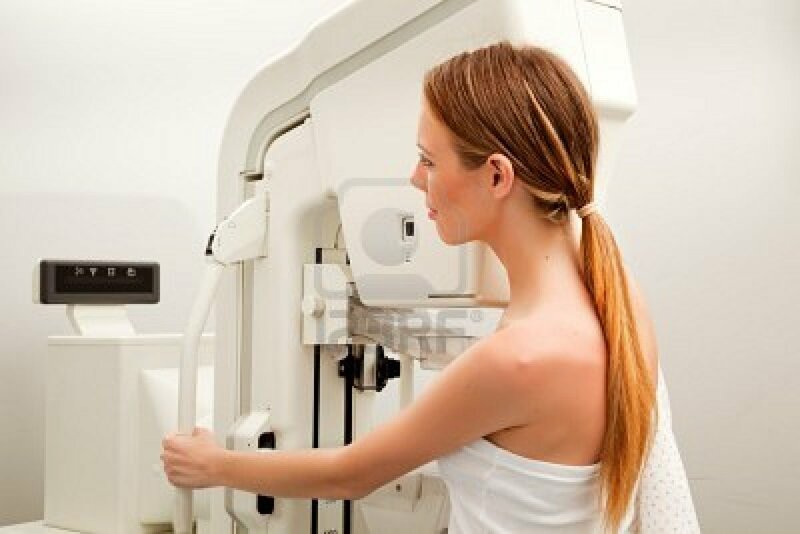 The same group two years ago recommended less mammography for women, particularly those under 40, whom the group says gain little if any benefit from the test. For women between the 50-74, the group recommends a mammogram every two years instead of yearly. As for cervical cancer screening, the group recommends Pap tests be done every three years now instead of annually. A little known fact is that we develop cancers all over our bodies throughout our lifetime. 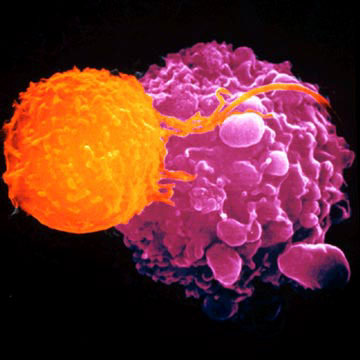 Thanks to our immune system, which does its own innate screening and surveillance continually, many cancers never progress enough to be a threat. Screening thus leads to premature human intervention, when leaving the body to its own accord is the most prudent approach (sound familiar?). Evidence accumulated over the last ten years shows how little benefit these screening tests actually provide. Although not a total wash, widespread screening helps in very small numbers, not worth the risk or cost. One study has concluded that $5.2 million must be spent on screening to prevent one prostate cancer death, and the authors pointed out that that numbers is probably even higher than that when including all costs. Despite the growing evidence, changing the early detection screening paradigm will not be easy. When doctors are groomed in a culture of prevention (at least according to the obsolete medical model still dominating western health care), no matter how convoluted the version, and that culture then seeps into the mainstream consciousness to such a degree that the public expects diagnostic screening, it will be a difficult hill to climb to change things. No matter how erroneous the principle behind wide-spread cancer screening, in terms of practicality for doctors, weaning the public, getting over the fears of legal liability and just breaking habit will take time. I am personally pleased by this spark of light igniting in medicine. It is part of the new paradigm I have been pushing for the last decade. My message is not that medicine is bad, or that a great conspiracy by the pharmaceutical industry and greedy doctors is in play (although a small movement has formed today pushing just this notion), but that we are following a faulty paradigm in health care. Our emphasis over the last half-century has been to direct the processes of the body, which are normally controlled by Innate. And if I’ve said it once, I’ve said it a million times: The body knows how to run itself. Yes, it occasionally needs help, but not to the degree with which we apply medical intervention. The latest findings by the USPSTF, and the push toward decreasing some screening test is a step in the right direction. Finally! A doctor who preaches and practices common sense! We need more doctors like Dr. Campos! I read a few years back how exhumed bodies showed signs of various cancers, some had stopped their own progress, but none of which did or would have killed the individual. I’ve refused several screenings that I’ve felt we’re unnecessary. Doctors don’t always appreciate patients being so proactive. Two summers ago my GP got in my face (already upset I’d refused a colonoscopy)and said my blood work proves I’m dying of cancer. I was shaken, and it took two months to get in with an oncologist. He took one look at my labs and laughed. He said you have inflammation – a result of my diabetes and PAH.